Solar energy could be a great retirement investment | West Coast Solar, Inc. 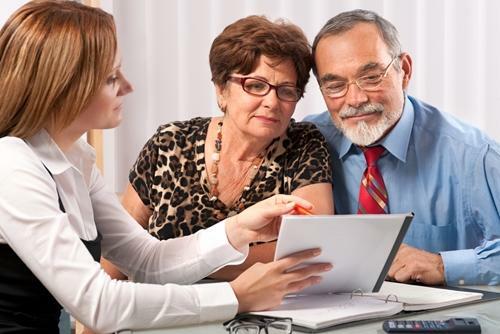 Retirees are having a more difficult time these days ensuring that their future will be comfortable and secure because of the Great Recession. Although asset values have recovered somewhat over the last few years, some retirees were unable to take advantage of this upswing or are still waiting for their 401k and savings accounts to come back to pre-recession levels. As a result, many are looking for alternative investments that could help them reclaim some of the value that was lost since 2008. If you’ve found yourself in this position, you may want to consider Bay Area solar power. A solar energy system can help you save money on electricity costs and earn credits, rebates and incentives that could end up totaling much more than what you would receive from interest accrual on a savings account. Forbes recently published an article about Diane Hammond, a resident of Sudsbury, Massachusetts, who faced a similar decision about where to invest some of her money. She knew she would be earning less than one percent from a certificate of deposit (CD), so she began exploring other options and found that going solar would provide the best return on investment. From all the various incentive and rebate programs Hammond takes advantage of with her solar panel system, she’ll be saving thousands of dollars over the life of the system, far more than she would have earned from an interest baring account. If you’re looking for a better investment for your retirement years than a low-interest financial instrument from a bank, contact West Coast Solar to find out more about Northern California solar energy.